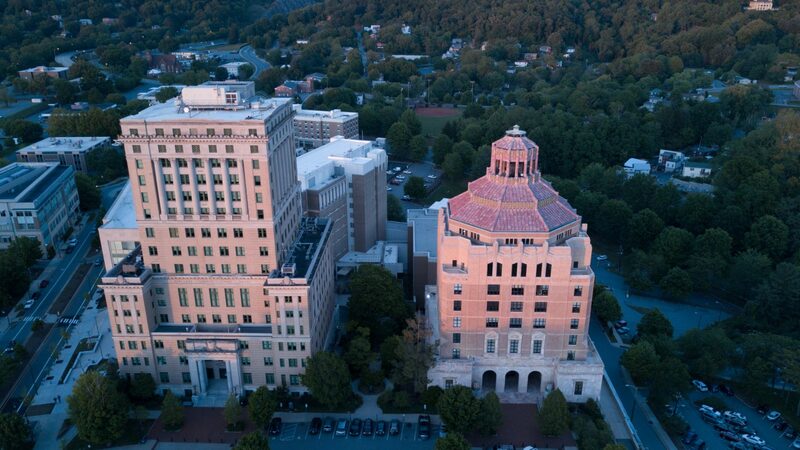 We know how important your time is, that’s why we made it easier for you to listen to Asheville Real Estate News, by making it available to download as a podcast! The same great content you love on the go! Scott Bolte shares his story of finding his place in the real estate world. After experiencing many failures, he finally discovered his niche in fix and flip rehab properties! If you enjoyed this podcast, Don’t forget to Subscribe and Leave a Review!